The Mason County Health Department conducts surveillance activities to monitor vector borne illnesses. The main focus of MCHD vector control centers on mosquitoes that could transmit West Nile Virus. 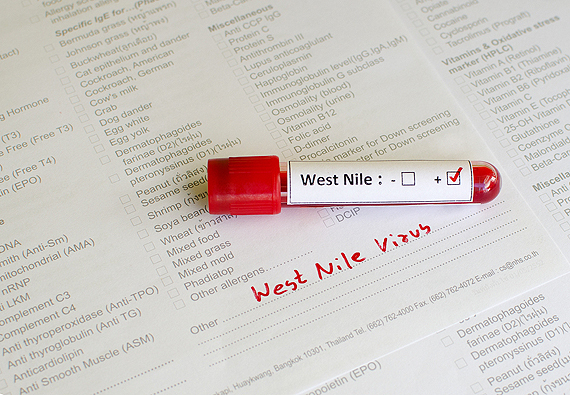 In previous years, birds, mosquitos, and humans in Mason County have all tested positive for West Nile Virus. Surveillance activities include monitoring potential vector breeding grounds. Environmental Health Staff are certified through the Illinois Department of Agriculture as Public Applicators. With this certification, EH staff can treat potential breeding grounds with larvicide. EH staff also encourages residents to eliminate potential breeding grounds so treatments are not necessary. If you have concerns about potential breeding grounds, please contact our office. Other vector control activities include dead bird collection to test for West Nile Virus (MCHD staff), collection of mosquito samples to test for West Nile Virus (IDPH staff), and educating the public about vector borne illnesses. In addition to the West Nile Virus, we educate the public on Zika Virus and Lyme disease. Please visit pages on “West Nile Virus”, “Zika Virus”, “Lyme Disease”, and “What to do if you find a dead bird” for more information on those topics.